Ghom (other spellings: Qom, Qum, Kum, Gum) is a large city near Tehran with a rather young history of carpet weaving. Designs and prices vary substantially, while the size is usually on the smaller side. Thus many Ghoms end up on the wall. 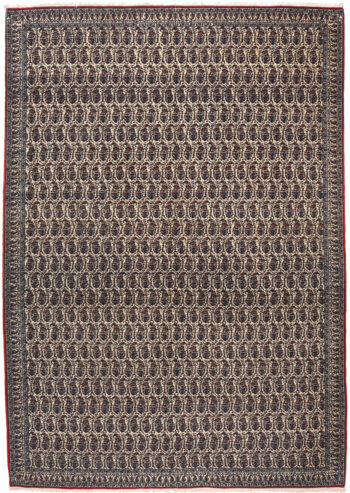 Ghom rugs often have bright colours, reds, blues, and beige tones are quite popular. Many show traditional curvilinear patterns from other regions like Isfahan, or pictorials with historical scenes, landscapes, or garden carpet designs.